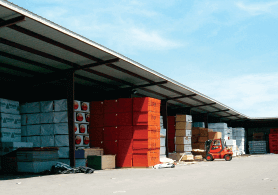 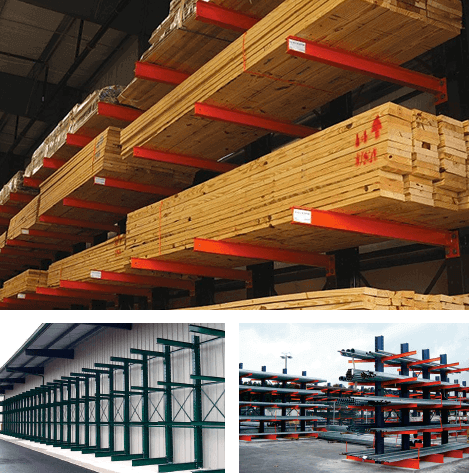 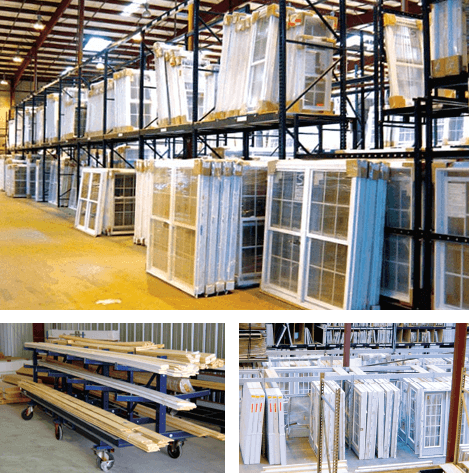 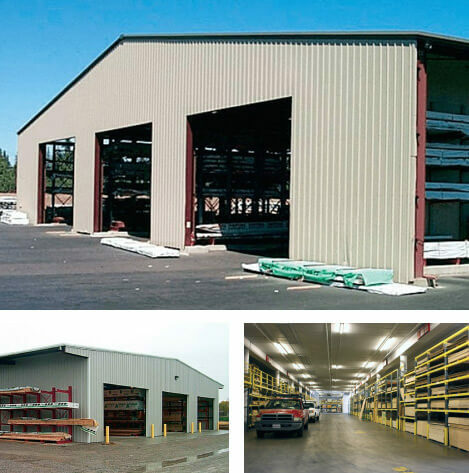 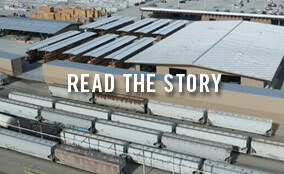 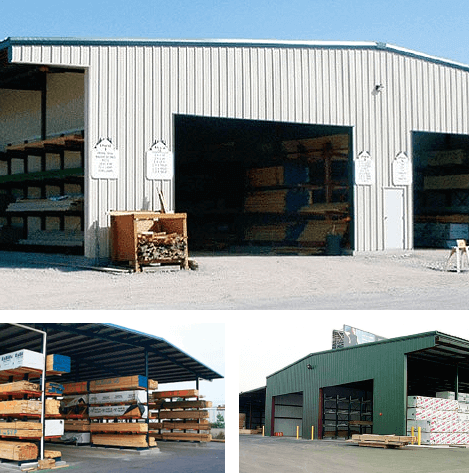 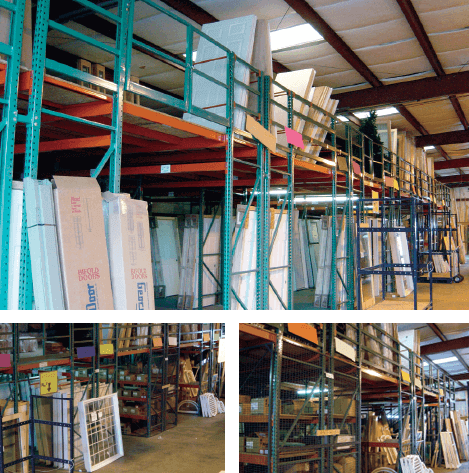 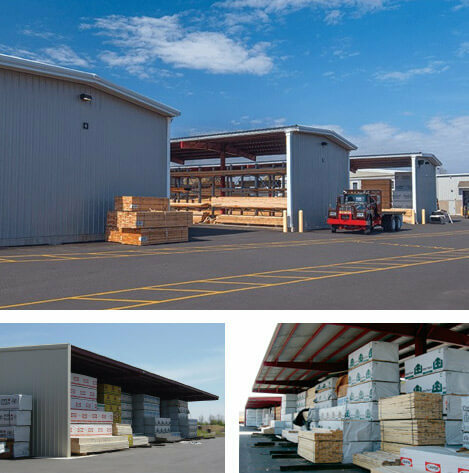 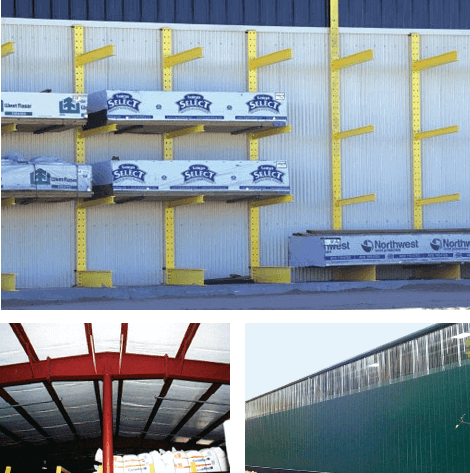 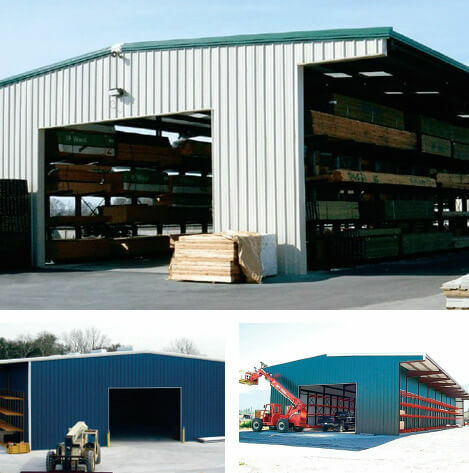 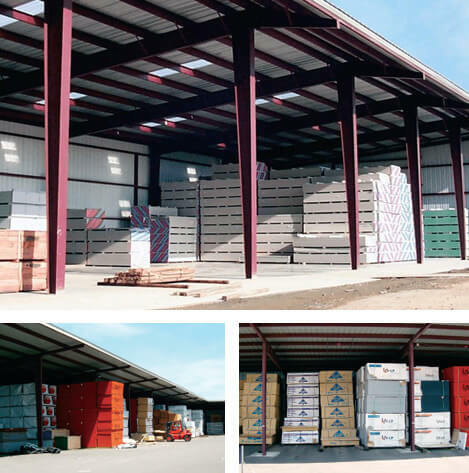 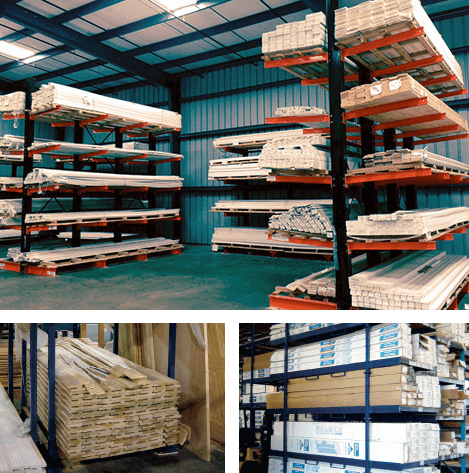 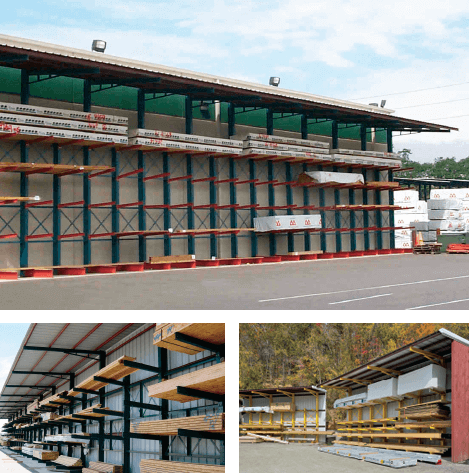 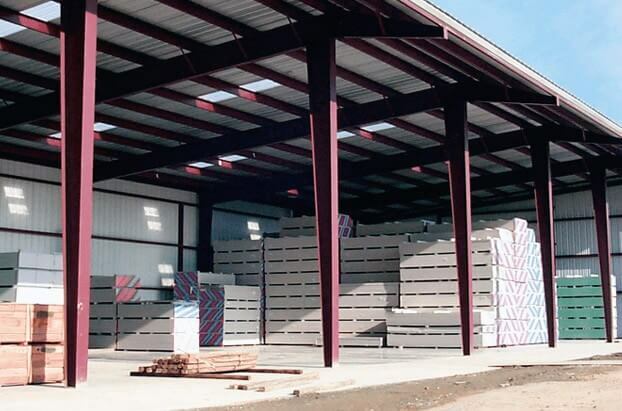 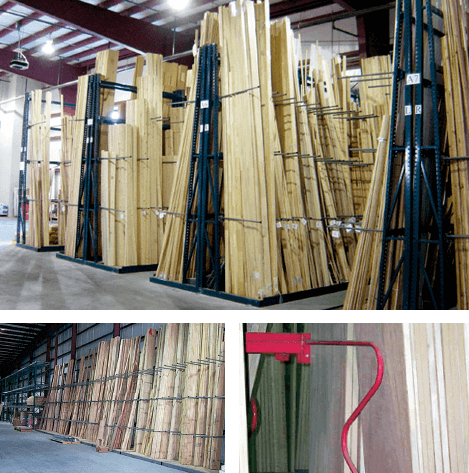 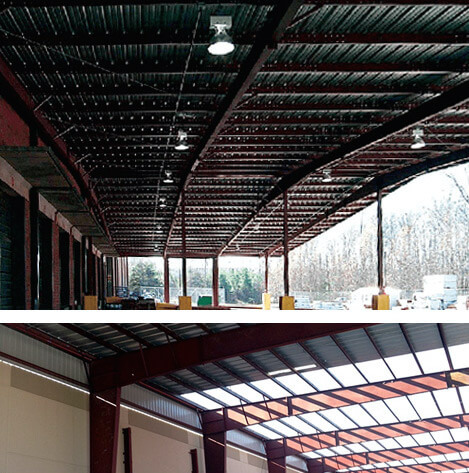 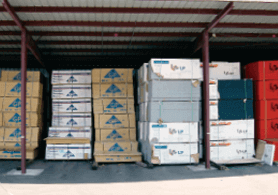 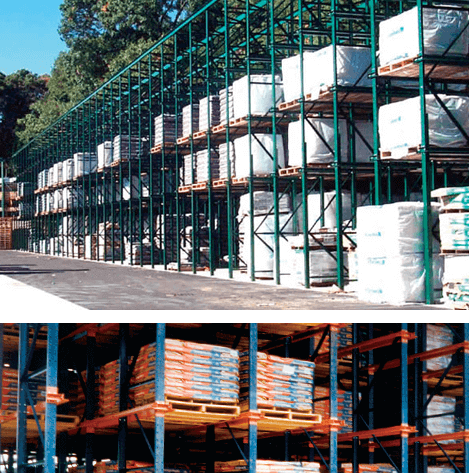 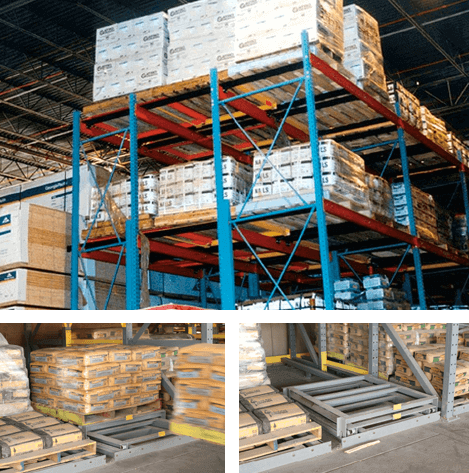 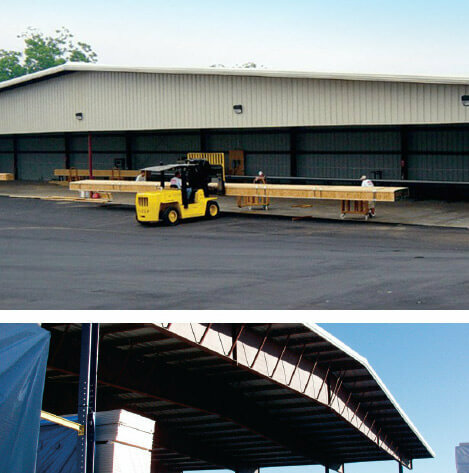 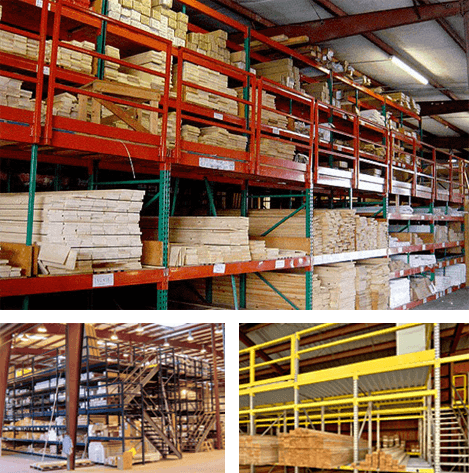 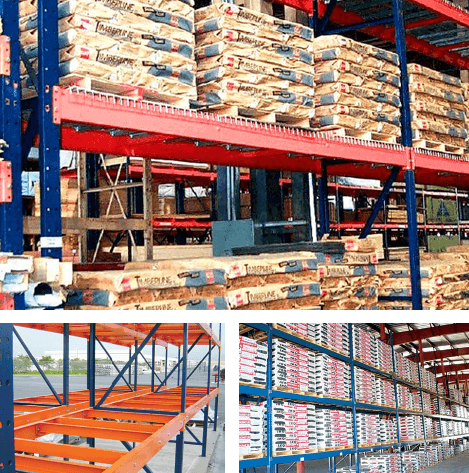 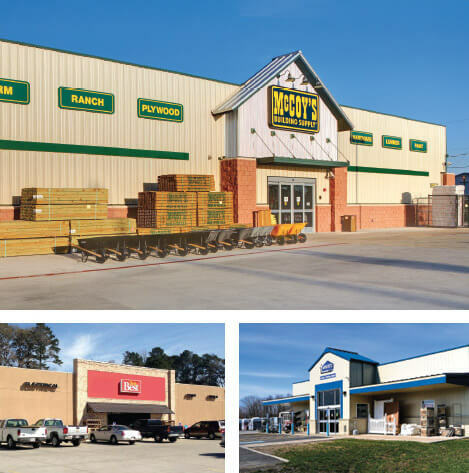 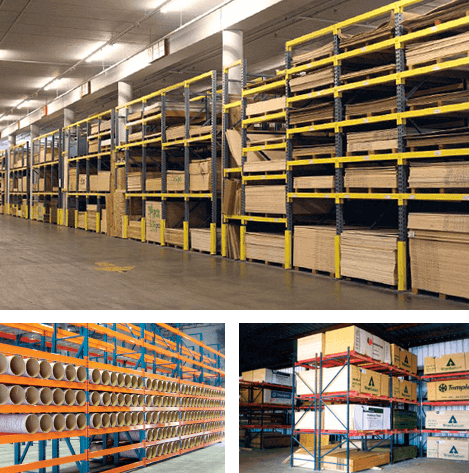 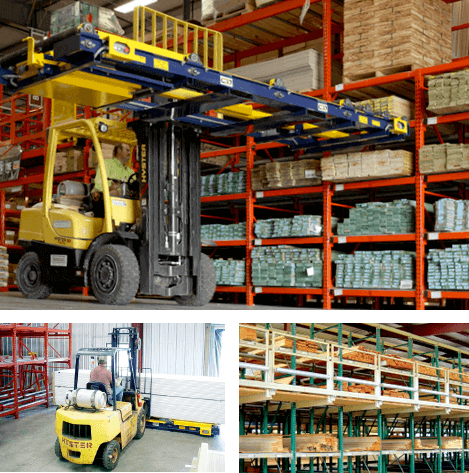 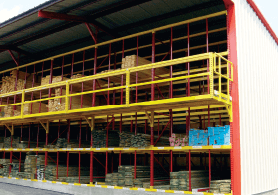 Sunbelt Rack’s 3-sided sheds are an economical way to store lumber, sheetrock, sheet goods and other inventory. 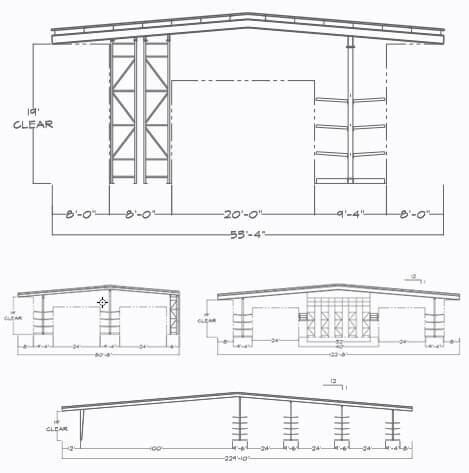 We can build them with a full slab foundation or a simple pier design with a gravel floor, each one custom designed to suit your unique site and specific needs. 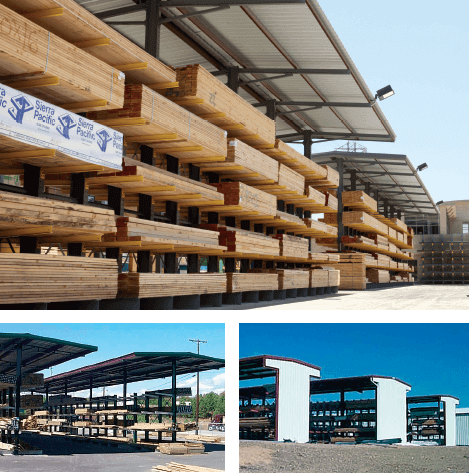 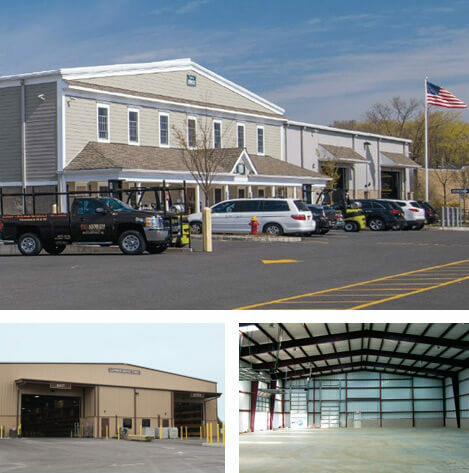 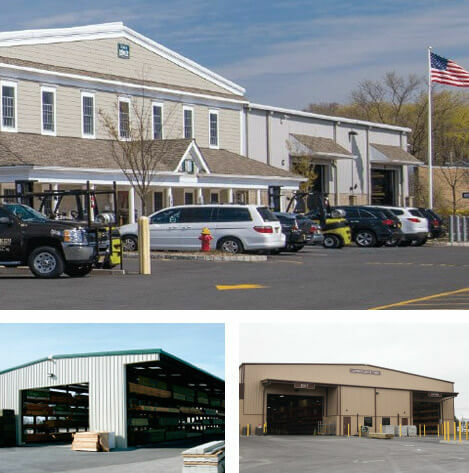 We provide sealed, engineered structural and foundation plans for all 50 states, with unlimited design possibilities and options.